Nearly three decades ago, a 14-year-old in the United Kingdom got hit in the eye during a game of badminton and lost her contact lens. No big deal, right? 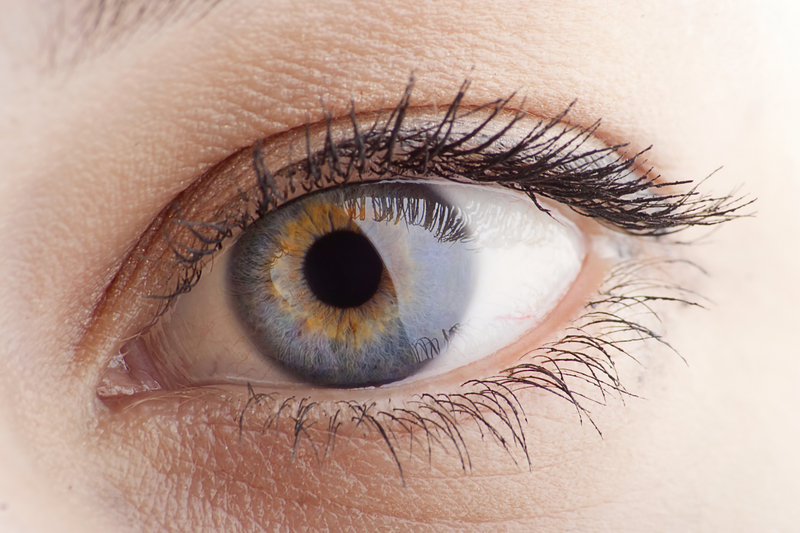 Well, 28 years later, doctors found the missing contact… embedded in a cyst in her left eyelid. It's not like the woman was looking for it the entire time, though. Instead, at age 42, she visited an ophthalmologist for what she thought was an unrelated problem: Her left eyelid had been swollen and drooping for about six months, and doctors could feel a small lump under the skin, according to a report of her case, published Aug. 10 in the journal BMJ Case Reports. Once the cyst was removed, however, it broke open, revealing an extremely fragile hard contact lens inside. Of course, the woman couldn't immediately recall how the contact lens got there or how long it had been there. But then, her mother remembered that the woman had been hit in the eye with a shuttlecock 28 years earlier, during a game of badminton, according to the report. Apparently, the woman, then 14 years old, lost her contact lens at the time, and it was never found. After that, she never wore hard contact lenses again. The doctors who treated the woman said they could "infer that the [contact] lens migrated into the patient's left upper eyelid at the time of trauma and [remained there] for the last 28 years," they wrote in the report. Still, it's a mystery why the contact lens only caused swelling and inflammation nearly three decades later, the doctors wrote. There were no "elicited triggers" that could've caused the symptoms to start, they wrote. The woman did tell the doctors that her left eyelid had been droopy for a long time but that it hadn't been a cause for concern, according to the report. The doctors assume that this drooping was due to the embedded contact lens, they wrote.